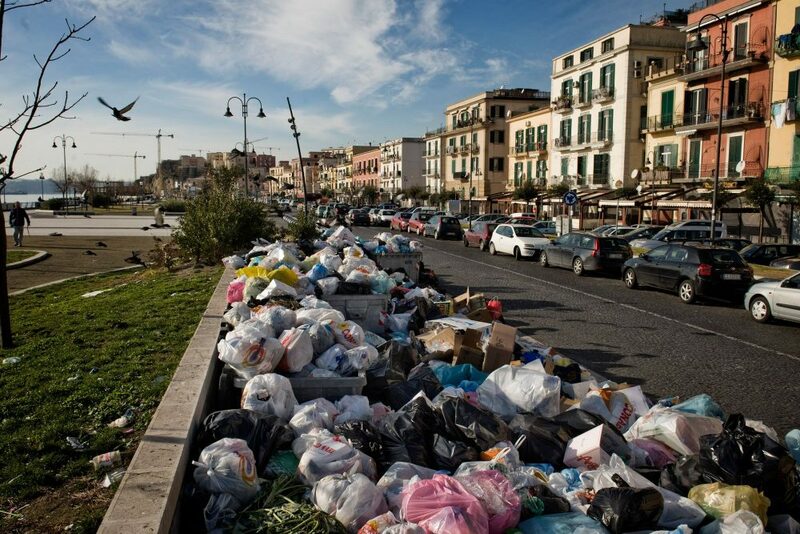 One of the most polluted cities of Italy is Naples (or Napoli), and it is currently facing a multitude of environmental and infrastructural issues. The waste crisis, the streets full of potholes, the unbreathable air, the high pollution and the congestion all affect the development of the city and, implicitly, its citizens. Naples is renowned for its architecture, as well as for the advantage of being a seaside city, attracting numerous tourists who contribute to the development of the region and to the economy itself. However, improvement is necessary, especially with regard to waste, which is a real problem at the ecological level. One of the steps towards improvement would be carrying out volunteering campaigns. At the same time, it is necessary to build waste collection facilities and recycling plants that do not affect the quality of the air, relying on a more eco-friendly system. Another aspect that should be improved is the infrastructure of the city, the streets full of potholes, which affect the traffic flow. To solve this issue, more traffic lanes and more ring roads should be built to avoid overcrowding. It would also be a good idea to prohibit the access of Diesel cars into the city center, as they carry a high pollution factor. To support this, it is necessary to build more bicycle lanes, to create more routes for the means of public transport, along with a diversification of road bridges. 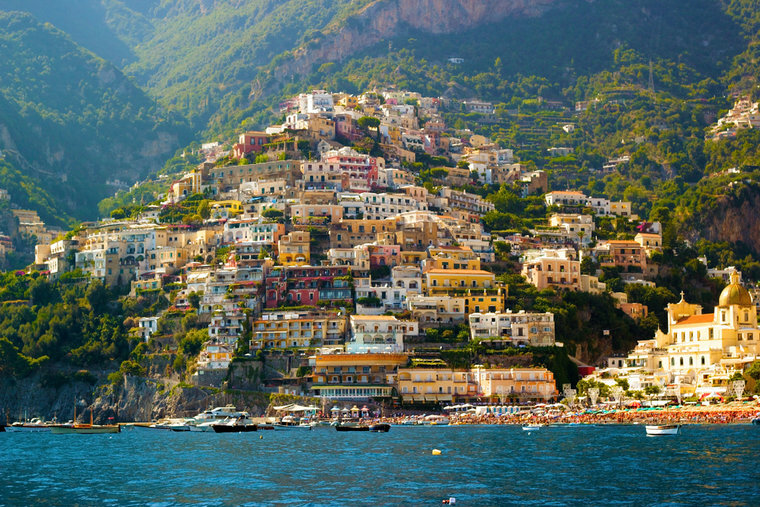 With its Mediterranean climate, Naples should have as much vegetation as possible in order to have the cleanest air, along with more parks in supporting the idea of ​​recreation and encouraging people to go out. In this sense, storing more waste and expanding green spaces would be an important environmental factor, beneficial for both the aesthetic-architectural side of the city and for the health of its citizens. Another idea is to build green buildings. Besides their beautiful aspect, the materials used to create these green buildings are much cheaper than others. 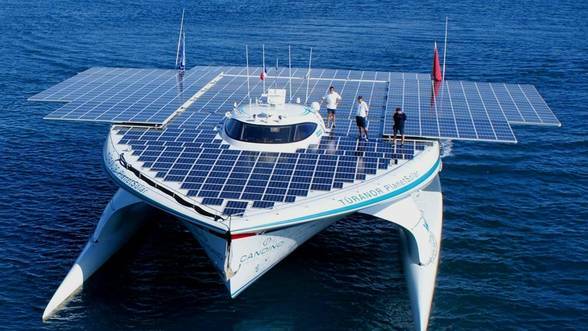 Given the fact that Naples is a gulf-opening town, this maritime sector should be developed in an ecological manner, namely through the existence of ships operating through solar panels and thus reducing the risk of sea and air pollution. Also, wildlife fauna and plants should be preserved and protected by tracing a well-defined trajectory along which ships will be travelling. Apart from the famous Umberto gallery, most other tourist attractions are dirty, scarred and populated by homeless people. There are garbage-covered statues, burned buildings, and a total lack of local interest in this segment. The problem of transport is again an issue affecting Naples, as the bus connecting the city and the airport is always delayed. Also, you don’t stand a chance looking for a taxi at the last minute – especially as nearly 80% of the Napoletan population live in the central area, which makes congestion persist and pollution increase. Ultimately, the means of public transport should be diversified and have the option of a bypass route, not to clutter the streets. Read more articles on waste management and see examples of green cities.